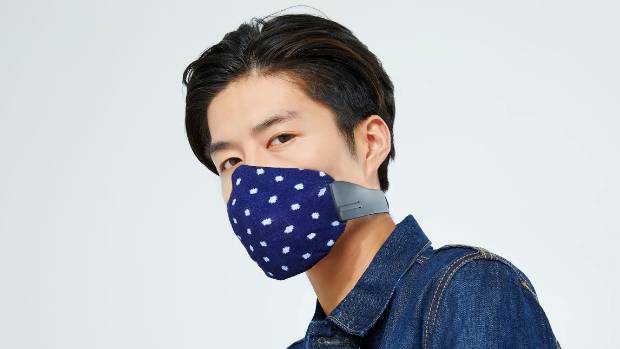 Fashion designer Karen Walker has helped design a trendy air pollution face mask for Asian consumers struggling with 'airpocalypse'. Air pollution killed more than one million people in China in 2012. World Health Organisation assistant director general Flavia Bustreo? said polluted air killed about three million people each year globally, with South East Asia accounting for two million of those. He said his mask had a competitive advantage in the crowded industry because it was practical and "beautiful". The Meo would compete in with other premium fashion face masks Totobobo? and Respro?. Totobobo? 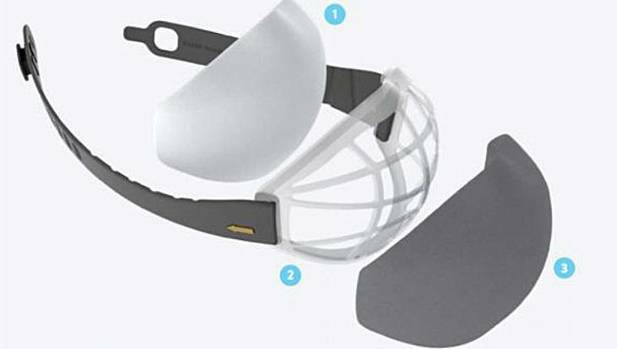 masks create a tight seal against the face to prevent polluted air leaking into the breathing compartment. Leong said half of its 14 employees were based in Auckland and the other half in Xi'an in central China. The company bought a significant stake in Lanaco? last year.